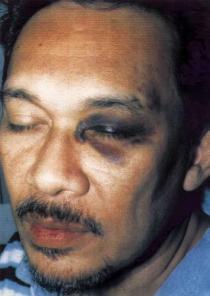 I come to see Anwar, not to praise him. So let it be with Anwar. And greviously hath Anwar answered it. 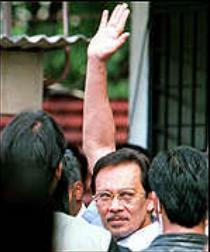 - Come I to speak at Anwar's trial. 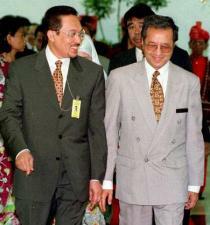 And Mahathir is an honourable man. 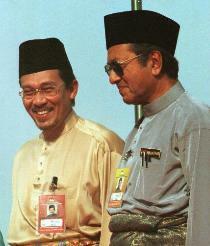 Did this in Anwar seem ambitious? 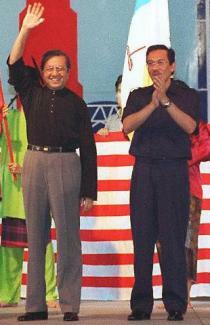 Judge, O you Gods, how dearly Mahathir loved him!